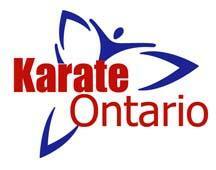 Karate and Kobujutsu classes will be starting on September 6th 2017. 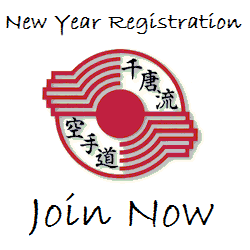 For details contact us by email or telephone. 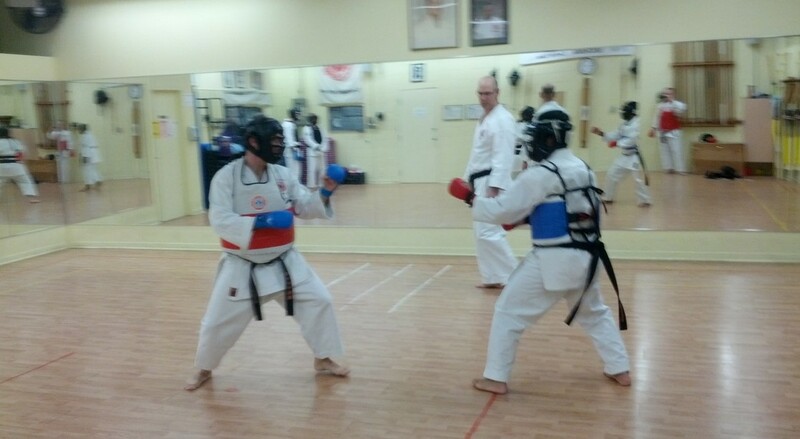 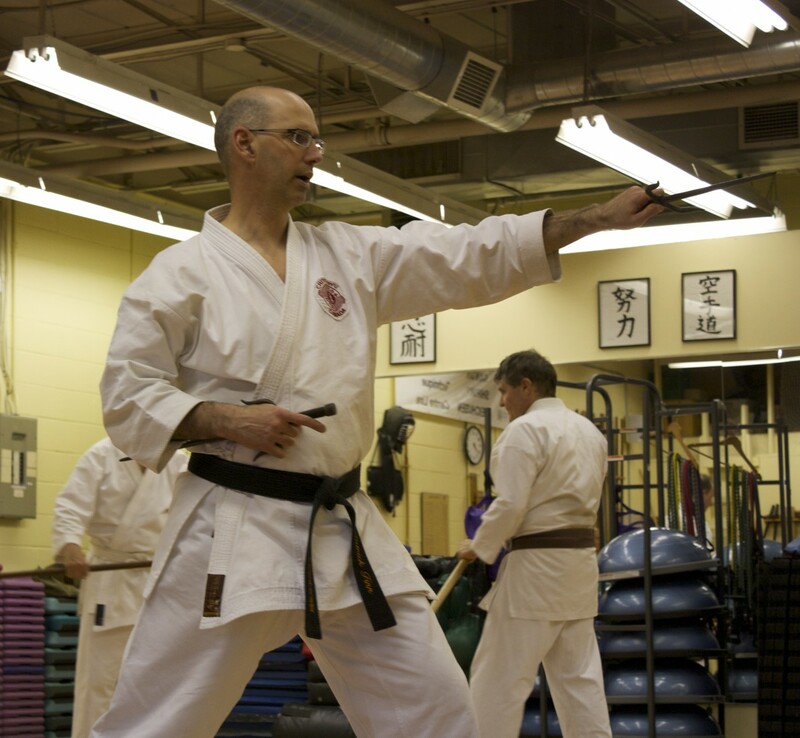 We are one of the oldest martial arts schools in the Ottawa-Gatineau region. 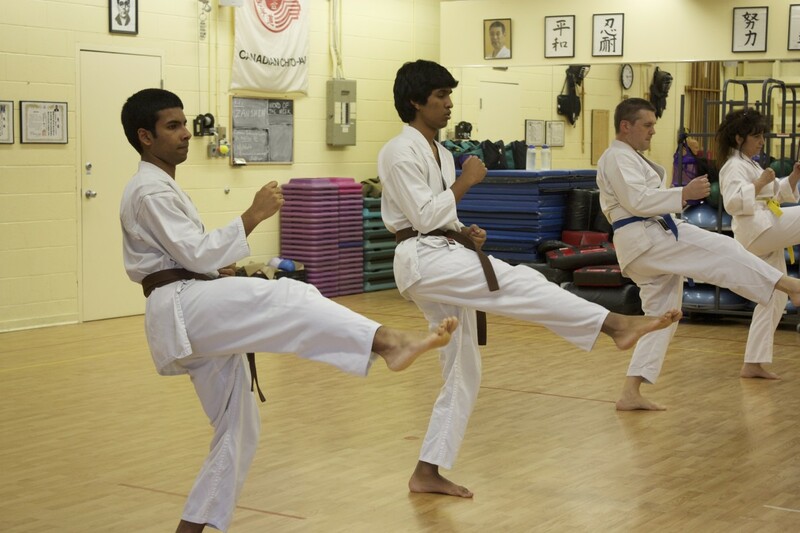 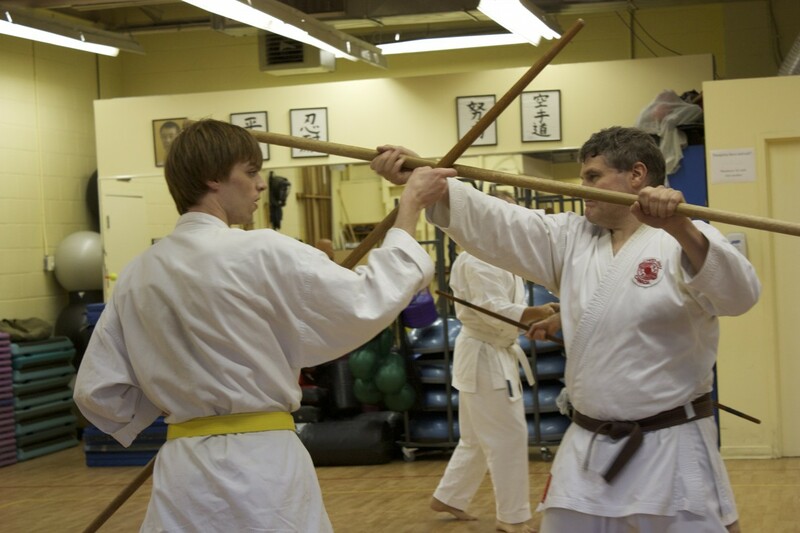 In operation since 1980, the staff have continually strived to make Ottawa Chito-Kai a centre of excellence for traditional Okinawan Martial Arts. 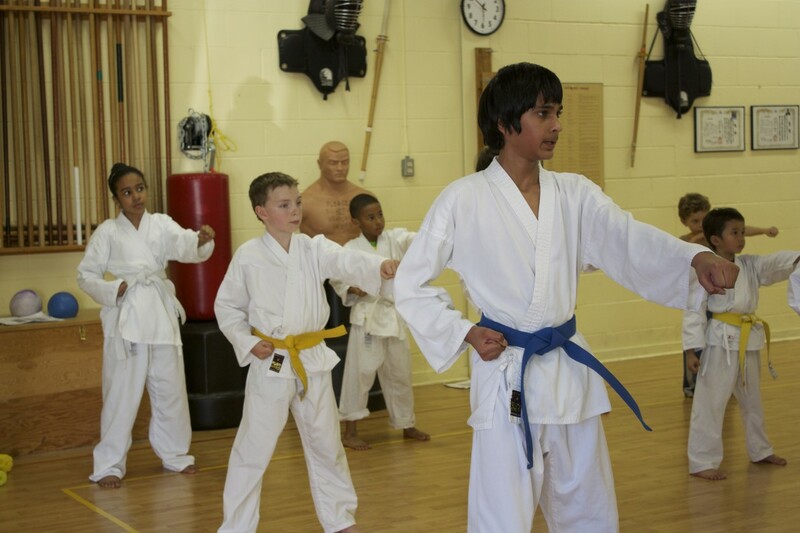 Regardless of age, our programs will meet your needs whether you are six or 85 years old. 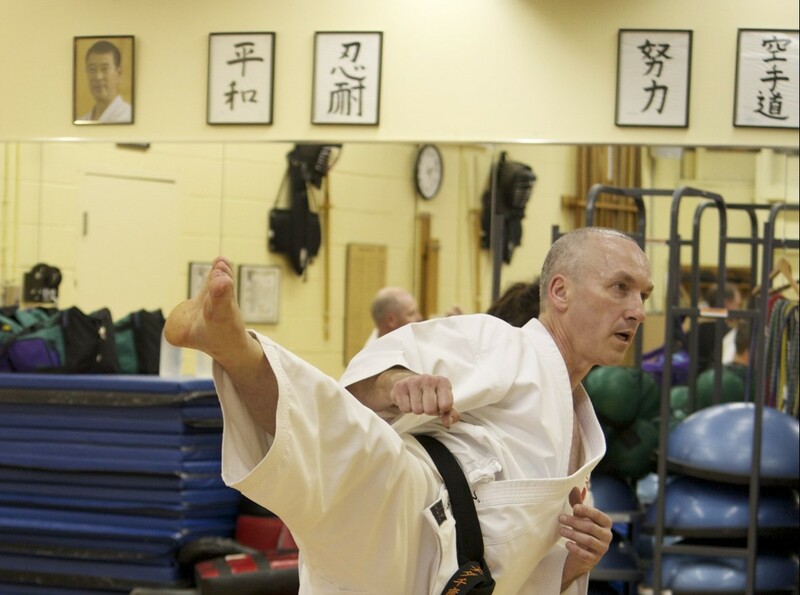 Whether you are in top physical conditioning or seeking to change your life style our programs can both challenge and accommodate your objectives.